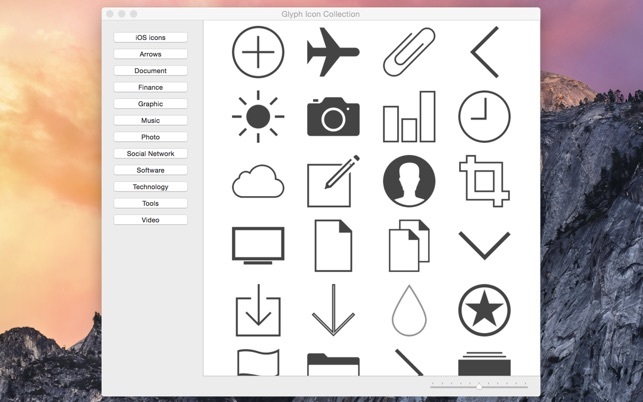 Glyph Icon Collection is a collection of 1000 vector icon graphics. 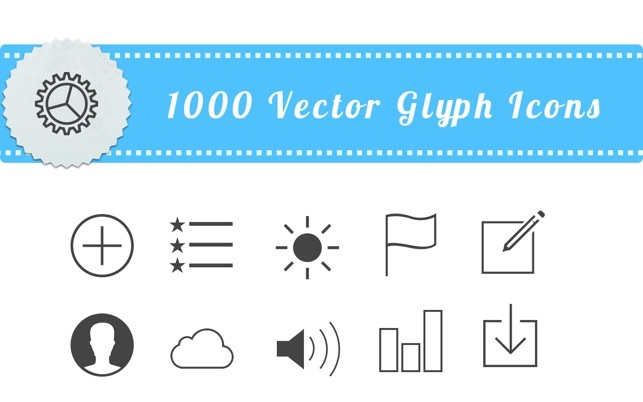 All 1000 vector graphics are included in PDF format. 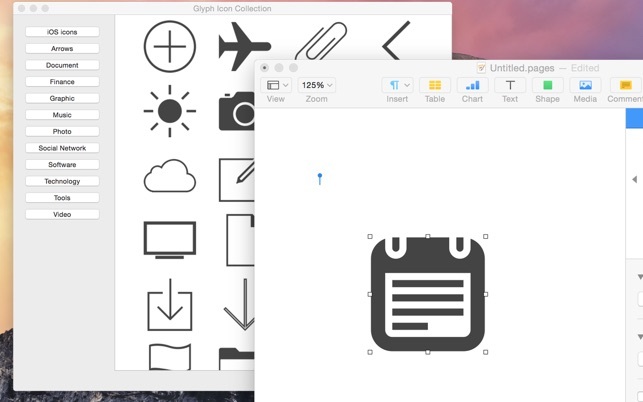 Vector PDF files allow you to fully edit each object in many vector graphics editors such as Adobe Illustrator, Affinity Designer.